Description: Behind The Scenes Photo Pit Access with Frisketti Photo. Its loud, cramped, sweaty..... Thank you Chuck for my sick new into and graphic! 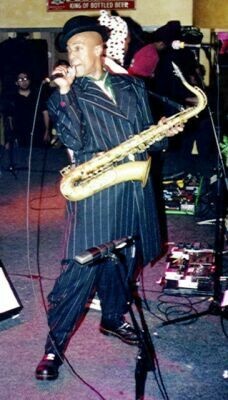 Fishbone played already at Fairfield Theatre Stage One 3 times. 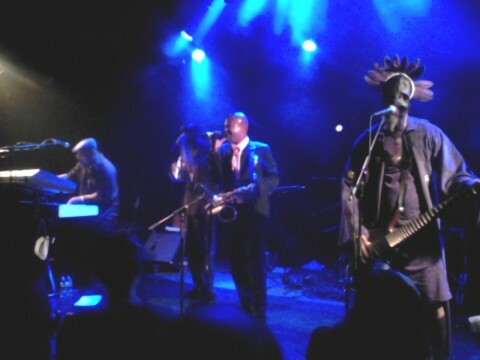 Fishbone is not scheduled to play Fairfield Theatre Stage One anytime soon.